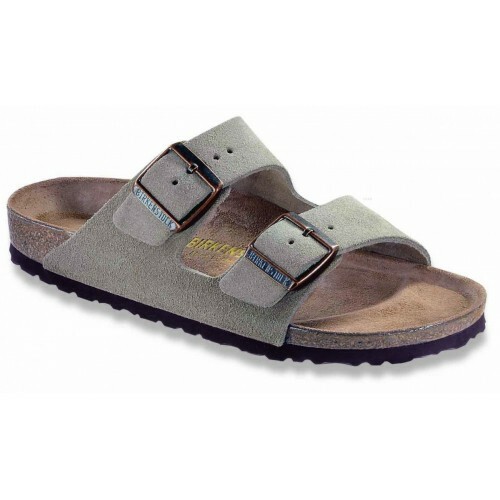 The Arizona is a classic adjustable two strap style sandal with leather, suede or nubuk uppers. 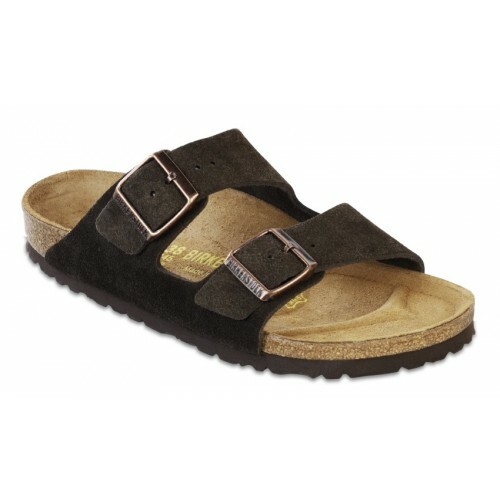 The classic footbed is manufactured from cork latex and incorporates a shock absorbing EVA sole. 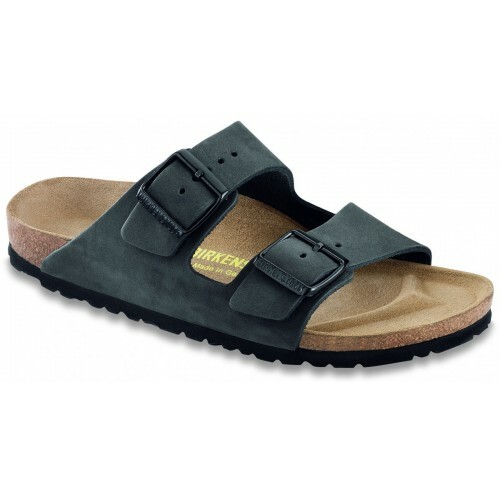 Available in three colour styles, Taupe Suede, Black Leather and Mocha Suede.